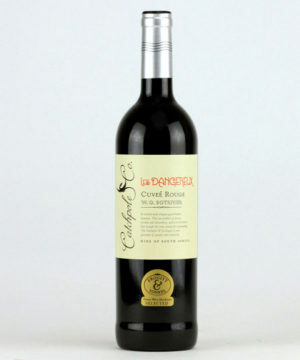 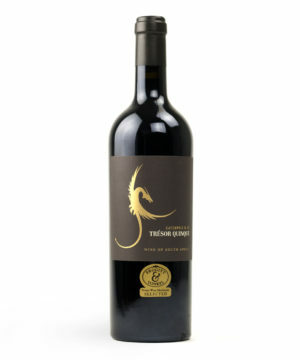 The blend of Cabernet Sauvignon and Merlot is like a perfect marriage where one varietal compliments the other. 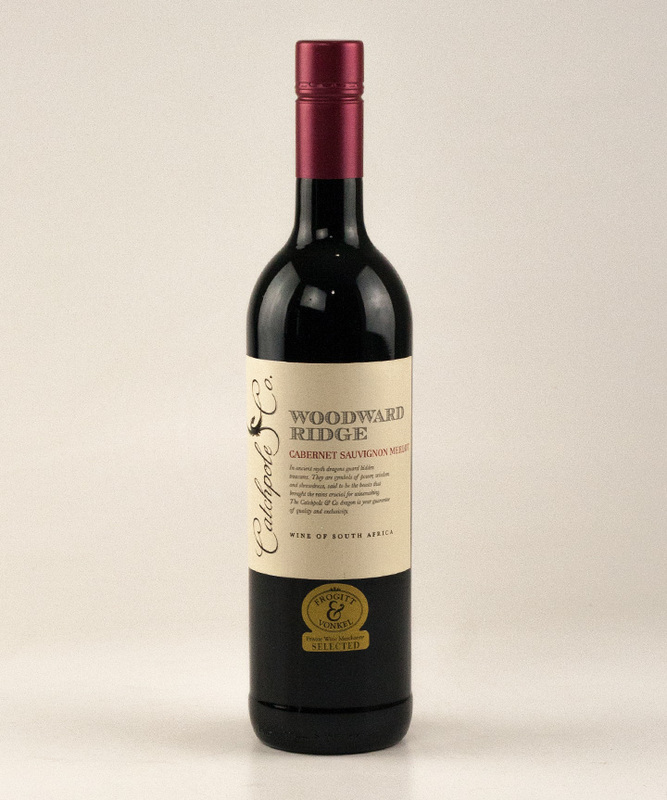 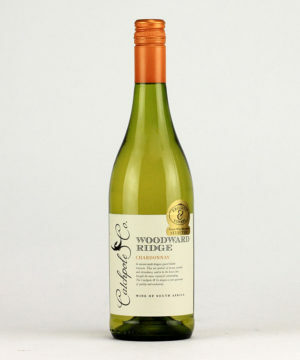 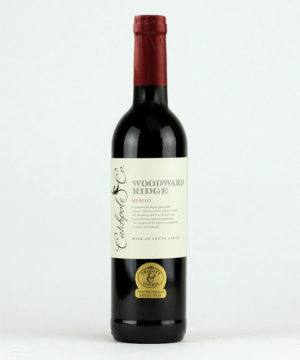 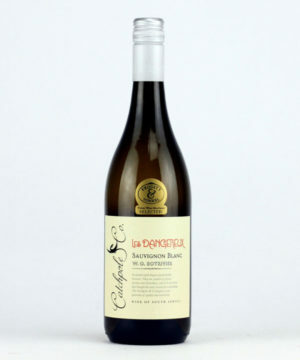 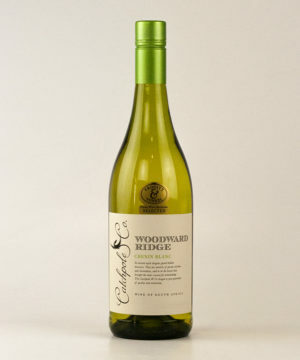 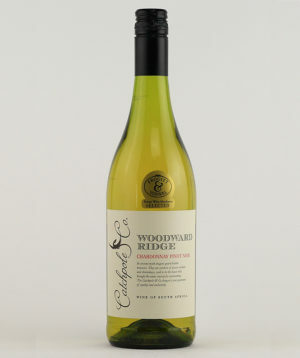 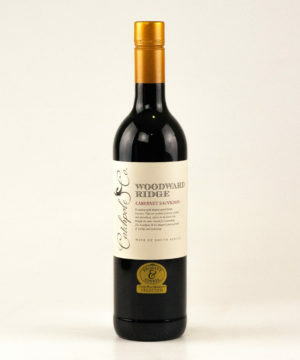 A characterful blend of two of the most classic varieties with an expressive palate of beautiful fruit concentration. 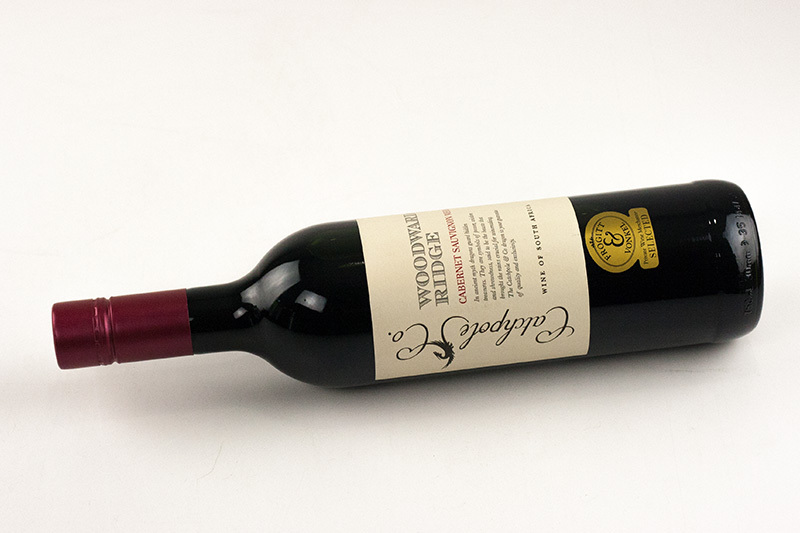 This Bordeaux inspired blend aims to reflect the maritime influence of the site in which it is grown. The 2016 vintage was even smaller than the 2015 as it experienced a very dry Winter and a hot ripening season. 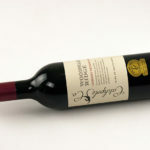 Bordeaux inspired blends tend to age very well due to their excellent structures.